Dr.Linda Hess is a scholar, writer, and a lover of Kabir. 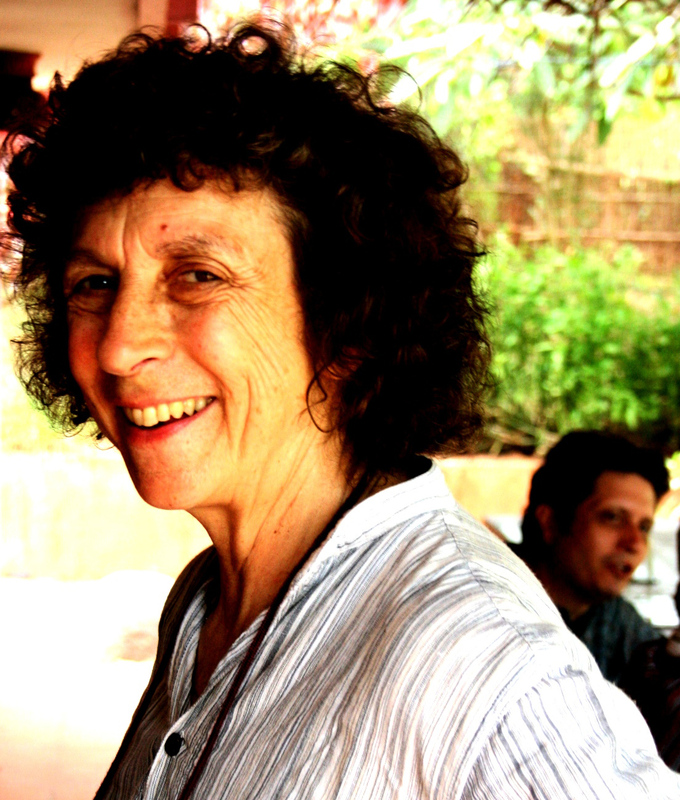 She began her travels to India in the 1960s and has been studying and translating the poetry of Kabir since the 1970s. In the current century she has also been singing it, as she has focused on oral and musical traditions of Kabir in North India. Her publications and present research include The Bijak of Kabir , (New York, Oxford University Press, 2002 - with Shukdev Singh, orig. 1983) considered by many to be one of the best translations of Kabir into English; Singing Emptiness: Kumar Gandharva Performs the Poetry of Kabir (Calcutta, Seagull Books, 2009) (see (http://www.seagullindia.com/books/detailViewlonnew.asp?prodid=3549)) which includes a substantial introductory essay, bilingual texts of 30 songs, a CD with selected songs by Kumar Gandharva and contributions by two renowned Indian writers, U.R. Ananthamurthy and Ashok Vajpeyi; and a book in progress, Bodies of Song: Kabir Oral Traditions and Performative Worlds in Northern India. 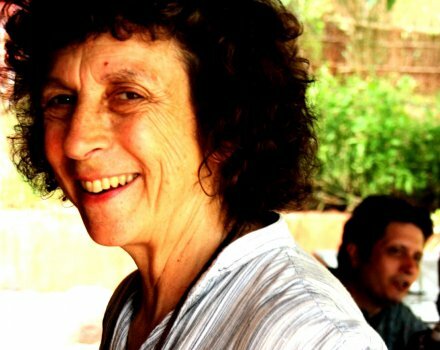 She has also been an advisor to The Kabir Project since 2003 and has been an invaluable friend and resource person.Somehow during the shooting and editing, Linda became a featured character in Chalo Hamara Des/ Come to my country: Journeys with Kabir and friends. She is a Senior Lecturer in the Department of Religious Studies at Stanford University.